Composers are forever being asked to make meaningful music that sits easily under dialogue without diverting attention away from the scene. Our Evo Grid technology, based on an easy-to-use evolution engine, allows you to create and perform engaging, sophisticated and emotional music from the most simplistic of arrangements. 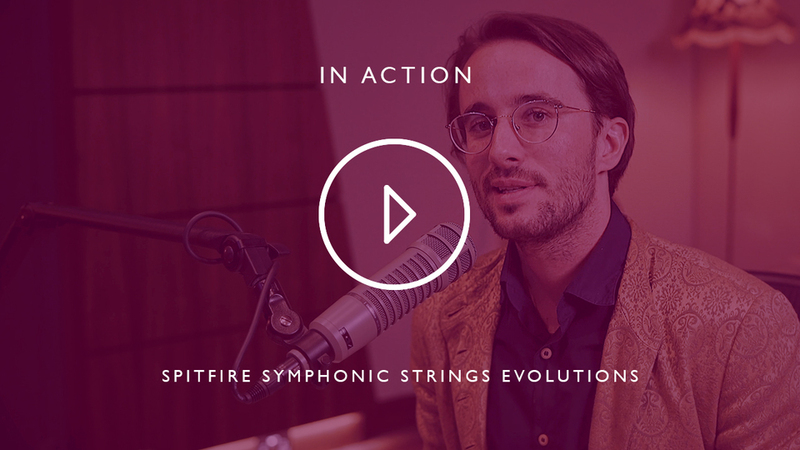 Spitfire Symphonic Strings Evolutions marries this concept with the majesty of a symphony-sized string section recorded at the legendary Air Studios (the same featured in the award-winning Spitfire Symphonic Strings). As a layering tool it can bring static arrangements to life with elegant, modern and progressive orchestral techniques, plus solve one of the harder aspects of media composition: effective gradual transitions from one state to another. The hands-on grid and access to endless amount of textural layers make this inspirational, flexible and tactile string library a must-have. 27.7 GB download size Too large to download? Choose hard drive delivery at checkout. 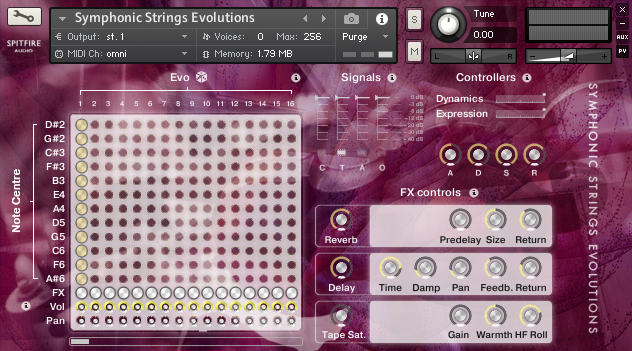 With Evo Grid 1 and Evo Grid 2, we unleashed on the world a totally new way of working with long strings articulations. 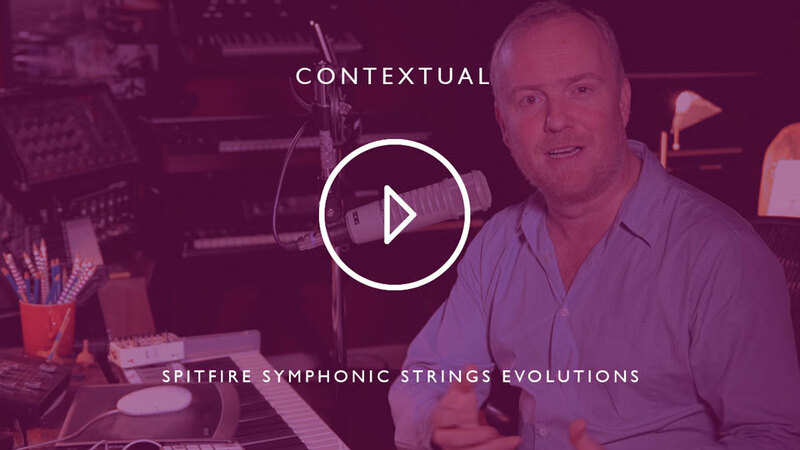 By recording a number of very long notes that change or mutate over time across the entire range of the keyboard and by allowing different evolutions (or Evos) to be assigned to different registers, Spitfire created a whole new way that A-list composers could create profound end results; a highly playable instrument that can be shaped dynamically as you play, this is the perfect tool for when you’re pushed hard up against those almost impossible deadlines we all face. By introducing a 'dice function' with sounds categorised so that different Evos could be randomised across the keyboard, Spitfire also discovered a way of offering up an almost infinite number of permutations within any single instance. From shimmering and undulating beauty to gradual and relentless building tension, be inspired by rolling the dice to discover a completely different instrument than before. Also, there’s the option to randomise within parameters to lean more towards ‘beauty’, ‘horror’ etc. 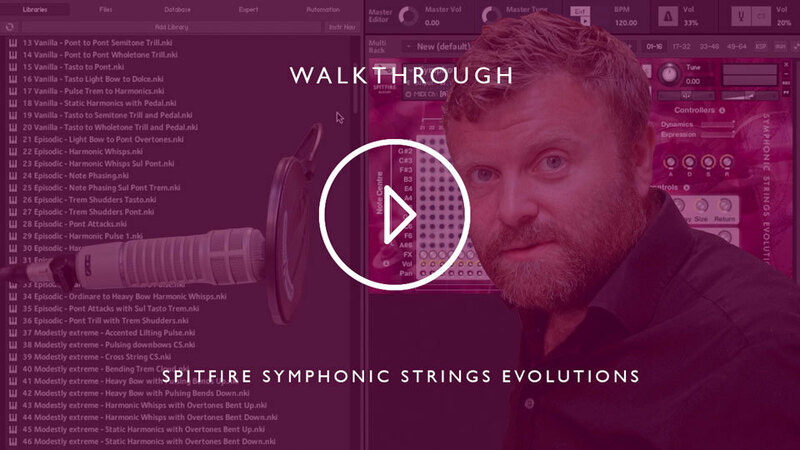 Spitfire Symphonic Strings Evolutions is where the world of pristine symphonic sampling and Spitfire's more progressive "Producer Portfolio" range meet to create a beautiful monster. What do you do when you want your samples to sound like the real deal? Go to the place where they actually record the scores and use the same players and people. Recorded during the same session as for Spitfire Symphonic Strings, this features 60 star players: 16 1st Violins, 14 2nd Violins, 12 Violas, 10 Cellos & 8 Basses; all handpicked from the best orchestras in London. 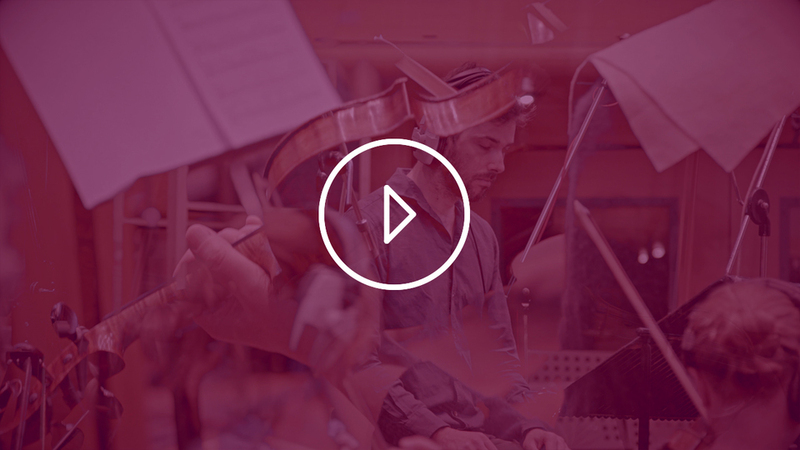 Performing 48 Evos orchestrated by established contemporary concert composer Ben Foskett, this library is rich with both beautiful and tense symphonic string parts; all performed in situ as they would be in a score session. With each of the Evos playable across multiple ranges, an almost infinite amount of symphonic string combinations and textural layers are available for composition. Captured in the revered acoustic of The Hall at Air Studios, using the same equipment used for the major scores, the result is emotive and musical. Digitally recorded at 96kHz via a 2” Studer tape machine, with priceless valve and ribbon mics, Neve Montserrat pre-amps into a Neve 88R desk; no expense has been spared here.